and Body Ownership: Effect of Handedness on Experience of the Rubber Hand Illusion. Laterality. Keizer, A., van Elburg, A., Helms, R., & Dijkerman H.C. (2016) A Virtual Reality Full Body Illusion Improves Body Image Disturbance in Anorexia Nervosa. 11(10), e0163921 PloS One. doi: 10.1371/journal.pone.0163921. 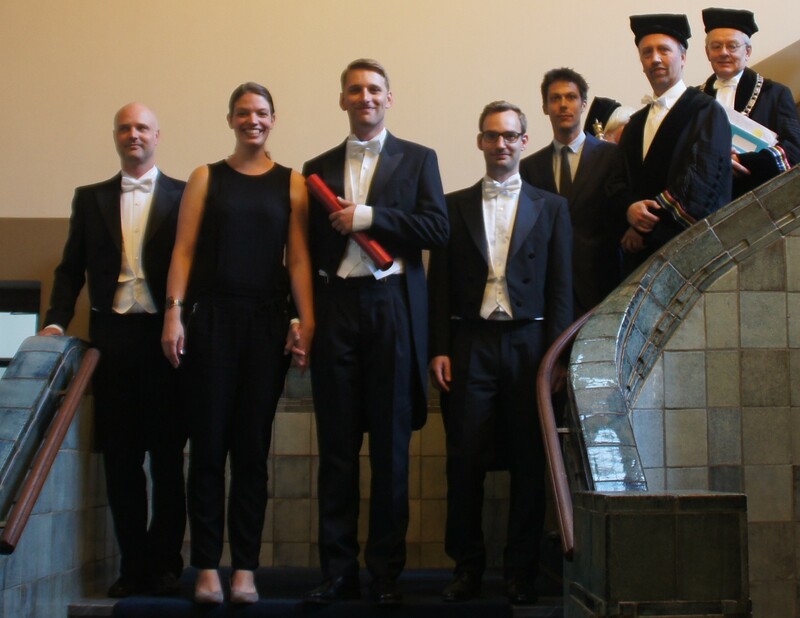 Rudmer Menger succesfully defended his PhD thesis entitled: Can’t touch this: Understanding information processing for obstacle avoidance behavior on the 26th of August. Klaver, M. & Dijkerman, H.C. (2016). Bodily Experience in Schizophrenia: Factors Underlying a Disturbed Sense of Body Ownership. Frontiers in Human Neuroscience. http://dx.doi.org/10.3389/fnhum.2016.00305.